Another notable feature that the iPod has and the Walkman doesn’t is “shuffle”, where the player selects random tracks to play. Its a function that, on the face of it, the Walkman lacks. But I managed to create an impromptu shuffle feature simply by holding down “rewind” and releasing it randomly – effective, if a little laboured. Any holdouts amongst you, our dear readers? Some of us still seem to have dial phones, so I thought I’d ask. 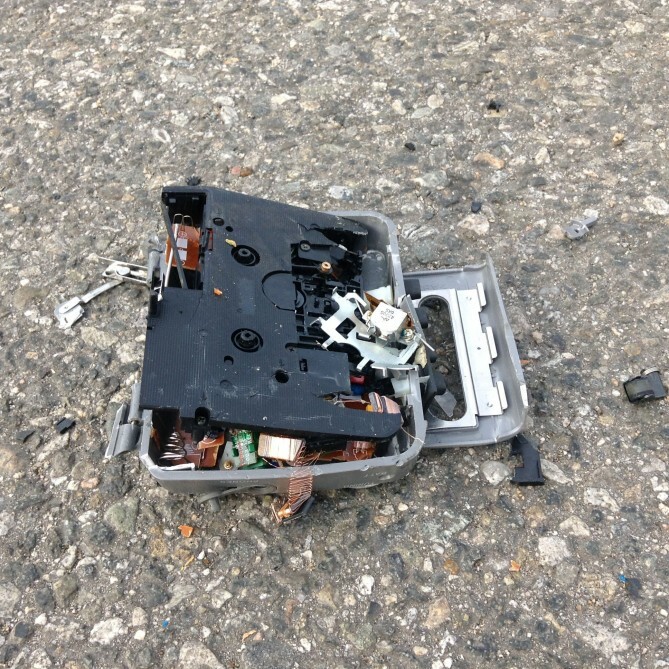 I gave my portable cassette player up long ago and the household now has no cassette tape capabilities. 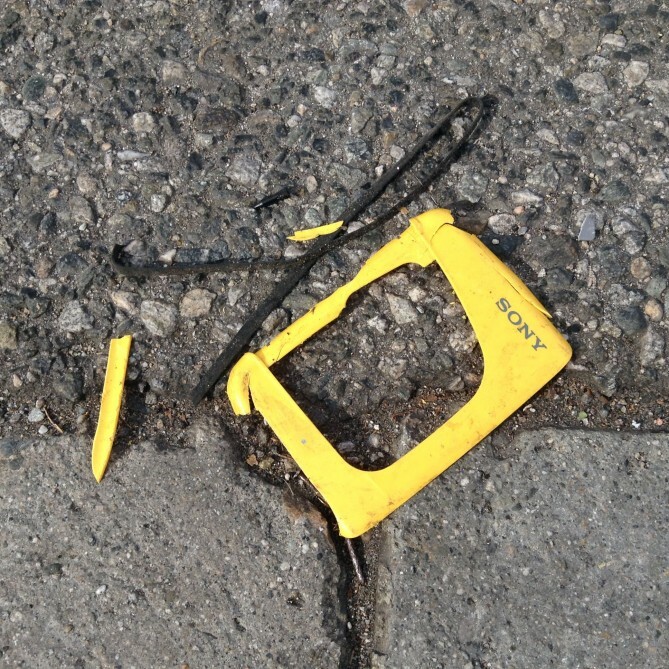 Kelly can no longer listen to her 80s mix tapes! As how-to book and blog authors we face many questions that begin, “Is it safe to . 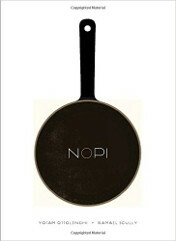 . . ?” And, for some reason, any post of ours involving rocket stoves sets off a firestorm of incoming Google hits. An old blog post on a “Redneck Rocket Stove” made out of cinder blocks prompted many to suggest that the cinder blocks would explode due to heat. 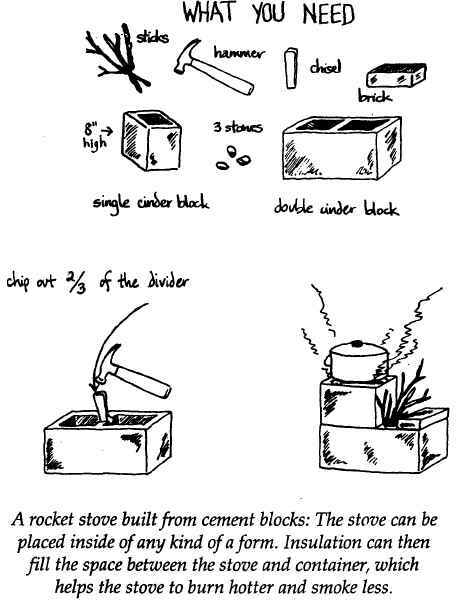 Leon, of the blog Survival Common Sense, does a good job of refuting this notion in a blog post, “Build a brick rocket stove: Is it safe to use concrete blocks?” The short answer is that those concrete blocks are not going to explode. But if you want something permanent you should use fire bricks and fire clay as mortar so it won’t crack. Related to this issue is our use of regular bricks in the hearth of our adobe oven. Most sources suggest using fire bricks or kiln bricks. Kurt Gardella, the adobe master who led the workshop where we built our adobe oven, is a fan of recycling materials and saving money. We happened to have a pile of ordinary red bricks and he said it would be fine to use them for the oven floor. He was right. We have fired the oven many times and none of the floor bricks have cracked. If I had not had the red bricks on hand and I was at the brick yard buying materials for an oven, I probably would have bought fire bricks. But having just paid for sand and straw gives me cheapskate bragging rights. Opinions? Have you faced this issue? The next online class I am teaching for Adobe in Action – Interior and Exterior Plastering – begins on Monday, September 1, 2014. Earthen plasters are a great way to finish just about any wall substrate in the home. They create a soft, breathable final plaster layer which regulates humidity, odors and sounds like no other wall finish can. 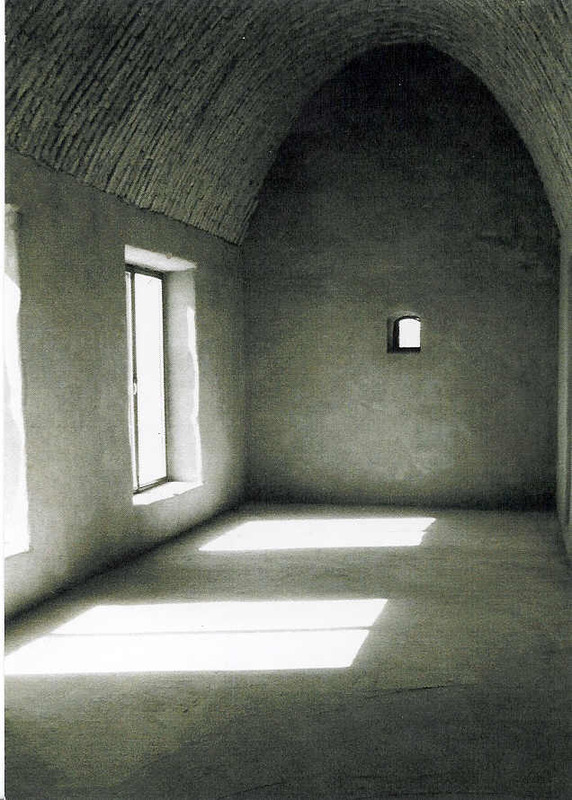 Plastering is a great way to get a feeling for building with earthen materials because the thin plaster surfaces give us direct and immediate feedback on how well we’ve selected and mixed our clay and aggregate materials. Also, you can practice your earthen plastering skills over existing conventional walls if you wish. We’ll show you how! 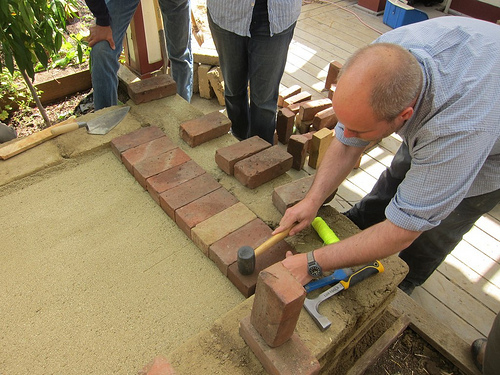 This course covers the fundamentals of finishing interior and exterior adobe brick walls with natural plasters and paints. Our hands-on projects for this course focus on the mixing and application of earthen plasters, lime plasters and lime/casein paints. Let me know if you have any questions. It would be great if you joined us for this next class! 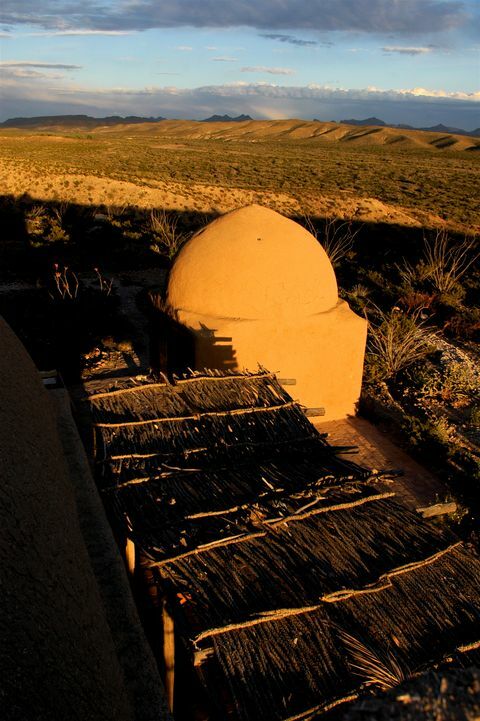 Kurt Gardella, the gifted adobe builder and instructor who built our backyard earth oven, left a comment on our geodesic dome post pointing out that earth is a better material for dome building. The problem with wooden domes is that plywood and other sheet-based building materials, in the US, come in 4 by 8 foot sections. You end up wasting a lot of wood to make a dome. Building with earth solves this problem. It’s also beautiful. 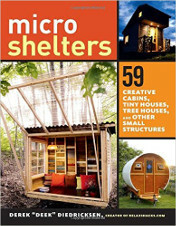 Earth building offers the opportunity to do more graceful forms than can be accomplished with sheets of plywood. The example Kurt linked to is a house built by Simone Swan. You can see more photos of Swan’s house at the Adobe Alliance. 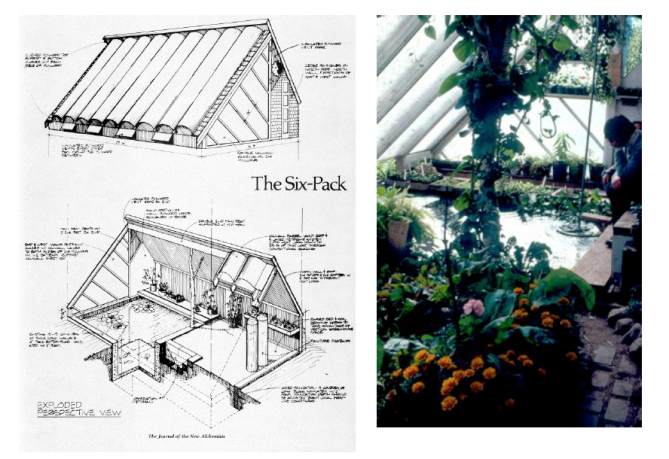 “Six-Pack” Backyard Solar Greenhouse, 1975. Image: Journal of the New Alchemy. After reading an article by Paul Ehrlich, “Eco-Catastrophe!,” Nancy Todd turned to her husband John and said, “We must do something.” The year was 1969 and the Todds along with Bill McLarney went on to found the New Alchemy Institute. History repeats itself. What the New Alchemists did, in response to the 1970s era energy crisis and political instability, sounds a lot like what people have been up to since the 2008 economic bubble: aquaculture, organic gardening, earth building, market gardens, no-till agriculture, old timey music, wind power, four season growing, permaculture, non-hierarchical leadership and goats. Only the 1980s era of appropriate technology amnesia separates current efforts from the work of the New Alchemists. 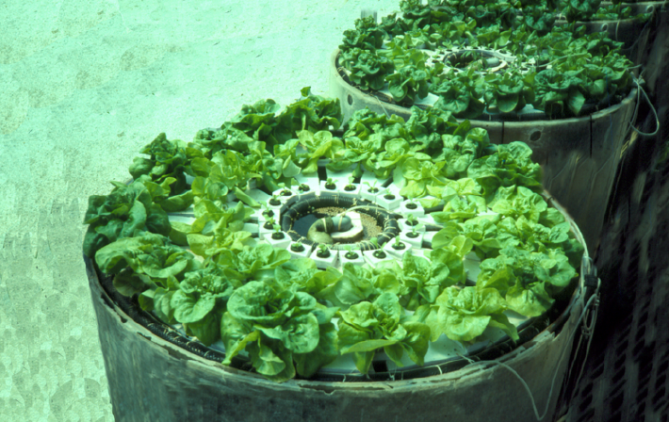 Aquaponic system. Image: Journal of the New Alchemy. By accident I discovered the Journal of the New Alchemists deep in the closed stacks of the Los Angeles Central Library. As revealed by their journal, what distinguishes the New Alchemists from other efforts of the time is the Todd’s science background. The Journal has a refreshing research-based approach to its subject matter. The period I reviewed (their last decade of publication) covers mostly their agricultural experiments, but occasionally dips into urban planning and other subjects. Biodome. Image: Journal of the New Alchemy. 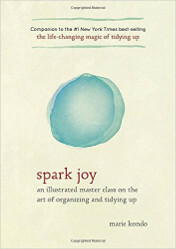 It’s interesting to look back at their work to see what ideas went mainstream and what faded away. 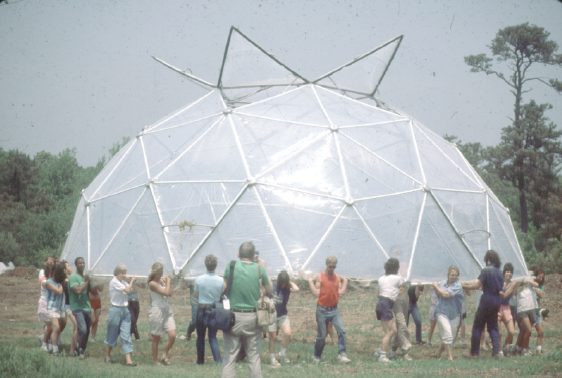 What didn’t stick is what Nassim Taleb would call “top-down” approaches to design epitomized by the 70s fixation on geodesic domes and self contained ecosystems (though we’re starting to see a resurgence of the latter via a renewed interest in aquaponics). The more bottom-up work of refining conventional organic agriculture through no-till farming and integrated pest management had more long lasting influence. One could make a good argument that you need the domes and aquaculture schemes to inspire people to work on the more prosaic stuff. 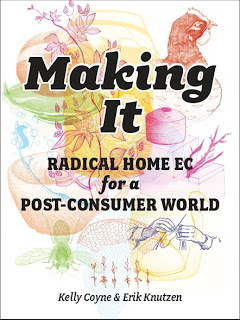 But another criticism of the appropriate technology movement of the 70s is that it focused on technology rather than social and political problems (see economist Richard S. Eckaus article “Appropriate Technology: The Movement Has Only A Few Clothes On“). We may be in the midst of repeating that mistake. One does not need to wander the closed stacks of the library to find the amazing Journal of the New Alchemy. Thanks to the internet you can download the New Alchemist’s publications as pdfs. 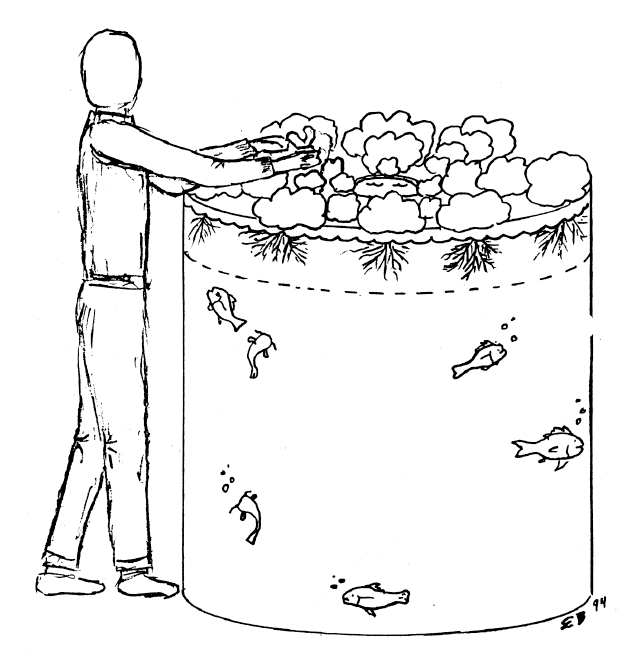 Aquaponic enthusiasts will find much information. The Journals are a fascinating read and gave me a great deal of respect for the founders of the New Alchemy and their many contributors (one issue features a young Gary Paul Nabhan). They went far beyond talking the talk and walked the walk. They did something.